Caister Academic Press, 2018. 318 p.
Cyanobacteria constitute a substantial part of an oceanic phytoplankton and continue supplying the atmosphere with oxygen at the amounts comparable to those produced by higher plants of forests and fields. Compared with studying photosynthesis in plants, the major advantage of cyanobacteria is their relative simplicity and ease of manipulation. This makes cyanobacteria the ideal model organisms, not only to study photosynthesis but also the biological response to environmental stress. 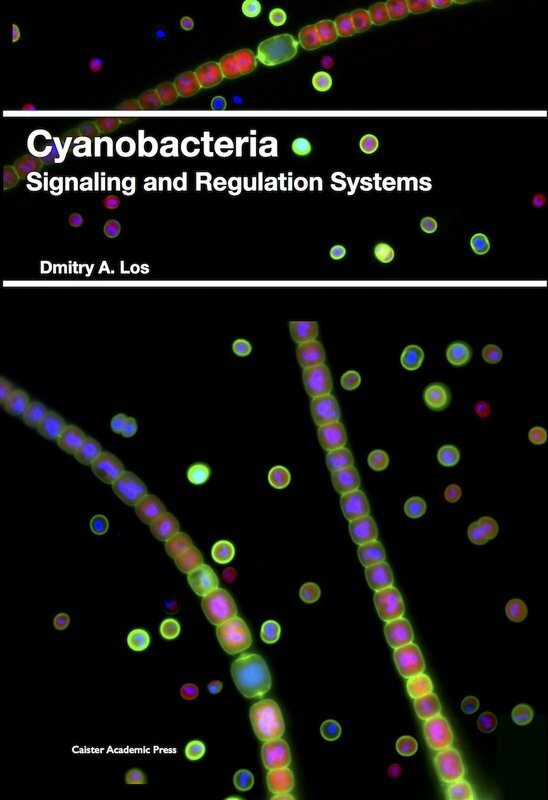 This makes understanding the regulatory systems of cyanobacteria an important area of research. 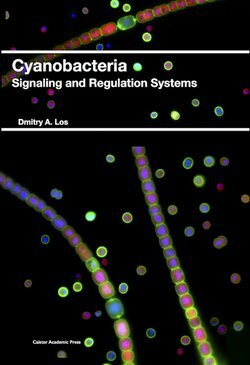 In this book Dr Los reviews the current research with experimental stressors and how these can be used to search for and to identify the regulatory molecules and circuits of cyanobacterial cells. Topics covered include: cyanobacterial genetic systems responsible for acclimation to changing environment, including the two-component regulatory system, eukaryotic-type serine-threonine protein kinases, sigma subunits of RNA polymerase, transcription factors, and some other regulators of gene expression in response to various factors. This book will be essential for anyone with an interest in cyanobacteria, stress responses, photosynthesis, nitrogen fixation and biotechnology.